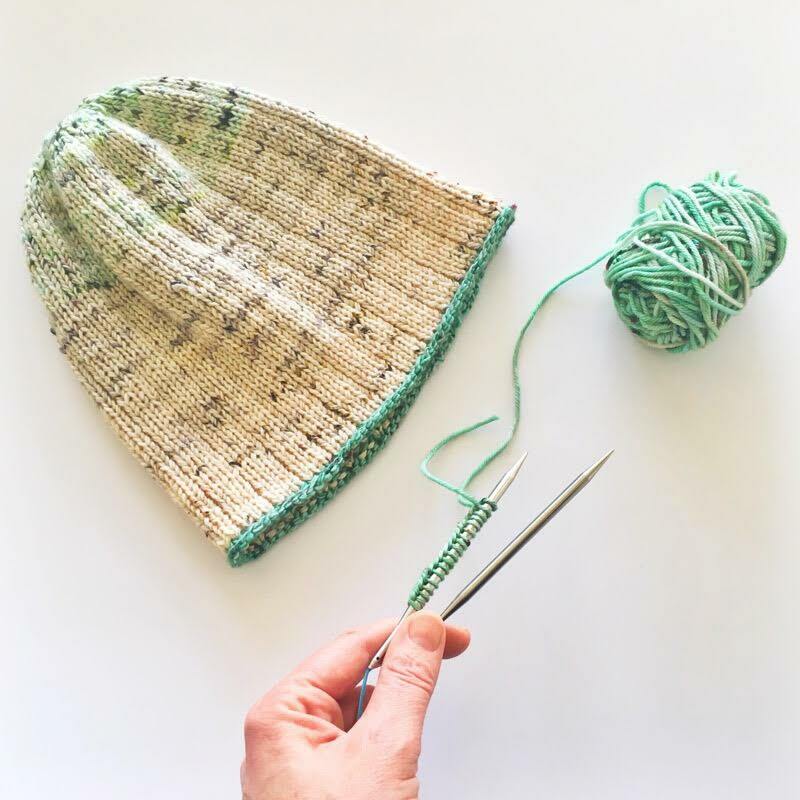 Learn how to cast on your next knitting project with the Long Tail Cast on. My go-to cast on technique; perfect for hats, shawls and garments. Watch the video here.